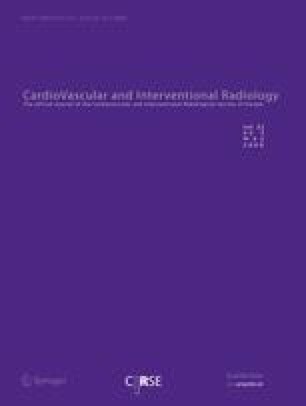 To determine the technical feasibility of a novel approach of in-situ fenestration of aortic stent grafts by using a remotely controlled robotic steerable catheter system in the porcine model. A 65-kg pig underwent robot-assisted bilateral antegrade in-situ renal fenestration of an abdominal aortic stent graft with subsequent successful deployment of a bare metal stent into the right renal artery. A 16-mm iliac extension covered stent served as the porcine aortic endograft. Under fluoroscopic guidance, the graft was punctured with a 20-G customized diathermy needle that was introduced and kept in place by the robotic arm. The needle was exchanged for a 4 × 20 mm cutting balloon before successful deployment of the renal stent. Robot-assisted antegrade in-situ fenestration is technically feasible in a large mammalian model. The robotic system enables precise manipulation, stable positioning, and minimum instrumentation of the aorta and its branches while minimizing radiation exposure.